Your resource for all things shoegaze and dream pop: WTSH Official Video Premiere: Useless Cities | A Little Too Obtuse directed by Deborah Espect. 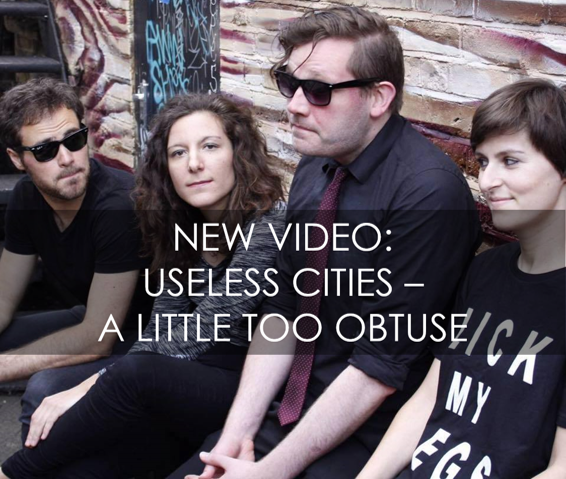 WTSH Official Video Premiere: Useless Cities | A Little Too Obtuse directed by Deborah Espect. London quartet Useless Cities’ new single, “A Little Too Obtuse,” is a mournful meditation on the ways alienation can creep into intimacy and threaten relationships. 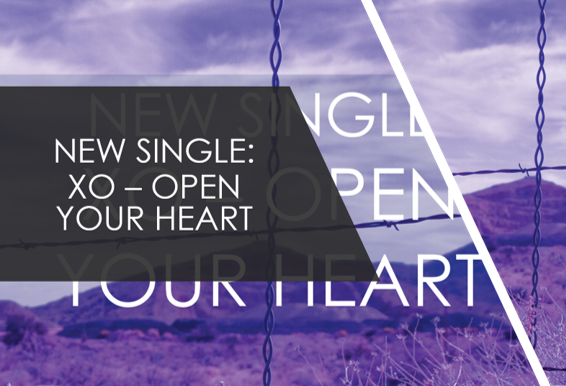 The track deftly integrates post-punk and goth-era as well as shoegaze influences, immediately creating a powerful atmosphere of both melancholy and hope. Useless Cities formed in London in 2016, have since released two EPs and three singles, and may be familiar to many of our readers by way of DKFM Shoegaze Radio. While the video for "A Little Too Obtuse" has made it to a few corners of the web in recent days, we're honored that director Deborah Espect contacted When the Sun Hits for the official premiere. The smoothly executed and emotionally powerful clip is a relatively complex piece that tracks parallel threads while making use of contrasting atmospheres and multiple environments. Impressively, the film represents Deborah's first foray into the music video form. 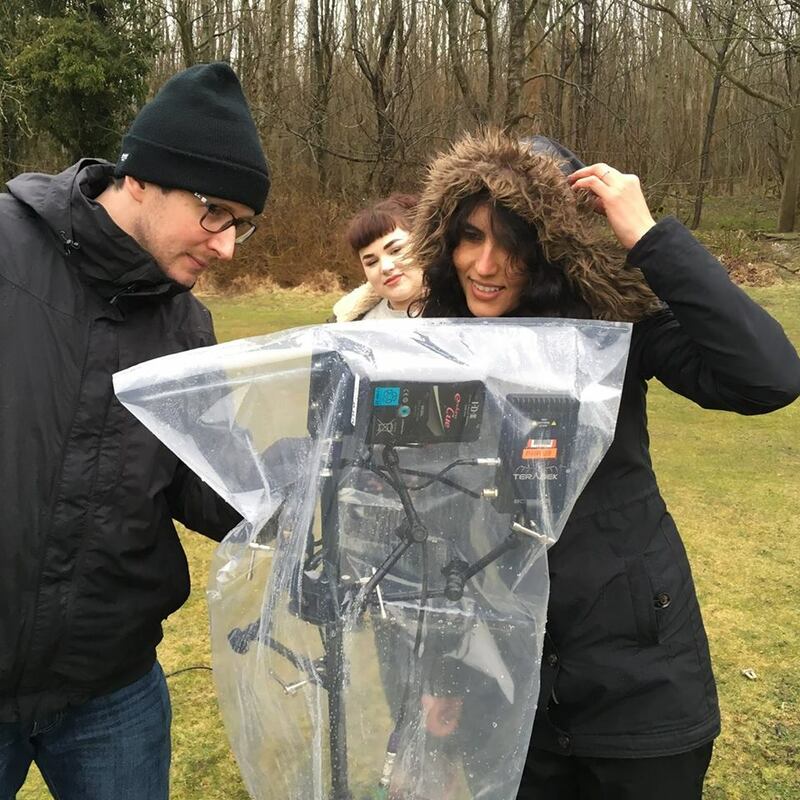 Based in Brighton, UK, Deborah writes and produces as well as directs; her recent short films and web series have been shown at over thirty international film festivals, including Cannes. A huge shoegaze, goth and post-rock fan, Deborah is keen to make more music videos. If you are a band in need of a video director, she invites you to get in touch at debespect@gmail.com. Useless Cities has two upcoming London shows, the Amersham Arms on July 13th and the George Tavern on July 25th, 2018. The project is currently in studio recording new tracks for autumn release. VIDEO PREMIERE: Meringue | Weird Blues. WTSH #128 is now streaming on Mixcloud! 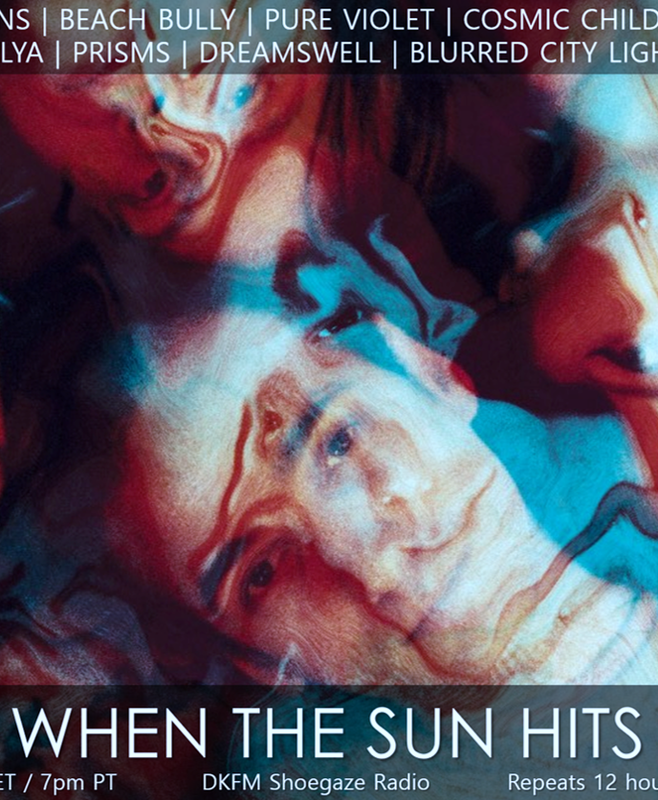 WTSH #129 is now streaming on Mixcloud!